Finding a female that we can aspire to be like in the pages of a novel can be quite tricky. Women aren’t always portrayed in a positive light, but we’ve compiled a list of some ladies that inspire us to be better! Roald Dahl’s creation Matilda Wormwood is just wonderful. She clearly doesn’t quite belong into her lazy, unenthused family who often forget about her. 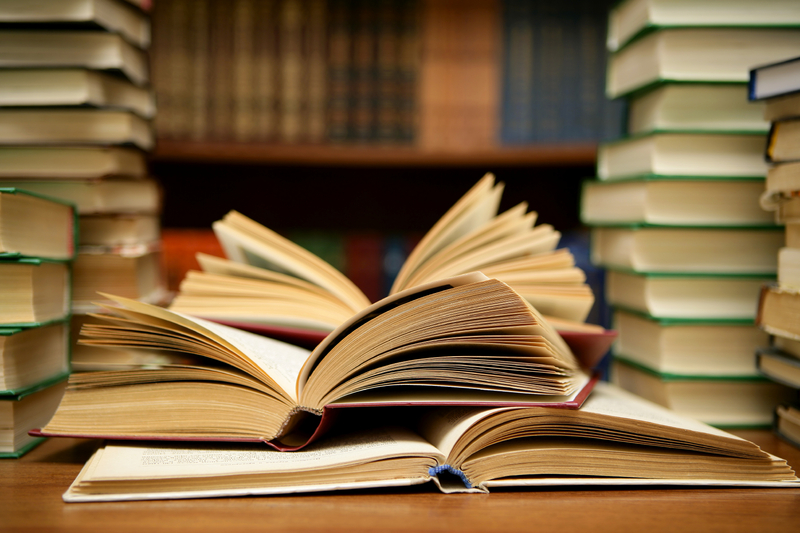 She’s left to fend for herself from a young age, and finds herself utterly enthralled in literature. The library and school are her safe havens from the family who just don’t understand her. Oh, and she has magic powers. In the face of adversity, Matilda keeps her head held high, betters herself and ends up living the life she truly dreamed of in the end. 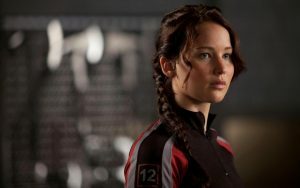 From the beginning, Katniss Everdeen is admirable. When her little sister Prim is picked for the Hunger Games (a battle against the other districts, where children are literally fighting for their lives), Katniss volunteers as tribute in order to save her. Despite her near brushes with death, Katniss goes on to win the Hunger Games along with Peeta Mellark. She’s strong in every possible sense, and we salute her. 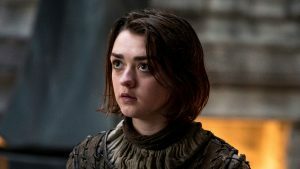 We could look at the growth of Arya Stark and her incredibly powerful nature across the series of novels, but we’d soon run out of space! The youngest daughter of Eddard and Catelyn Stark is one of the most inspirational children we meet. She goes against the grain – and couldn’t be more different to older sister, Sansa – and expresses her desire to fight. She’s witty, she’s wise beyond her years and she isn’t afraid to be true to herself, or afraid of the dreaded Joffrey either! Jean Louise “Scout” Finch has two strong figures to look up to in brother Jem and father Atticus. As Scout is so young, she has to learn about the rife racism in the town she grows up in – some of the life lessons she learns throughout the course of the novel are tough. 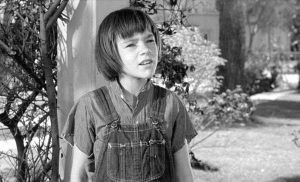 She makes a few mistakes along the way in how she speaks and how she acts, particularly with Boo Radley. Scout is initially scared of Boo, partly due to neighbourhood rumours about his behaviour but she comes to the realisation he is harmless. She’s got a big heart and she isn’t afraid to be herself. Louisa May Alcott’s Little Women brought us Jo March; one of the strongest-willed literary characters in our list. She too is out of the ordinary – more boyish than is expected of her, and hot tempered. 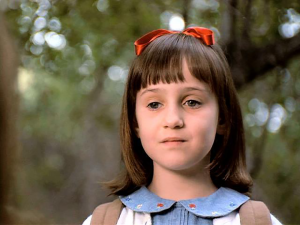 Just like Matilda, Jo March loves to read and equally loves writing. Her plays keep her sisters entertained, and it’s writing that leads her to New York. Whilst pursuing her literary dreams, she ends up meeting the man who would become her husband, but Jo would unfortunately lose the one thing that matters to her most in this novel. If you haven’t had the pleasure of meeting these ladies, what you are waiting for? Get acquainted now with the musicMagpie store!